If you love Politics, Political Suicide will make you feel like you’ve reached satirical nirvana. 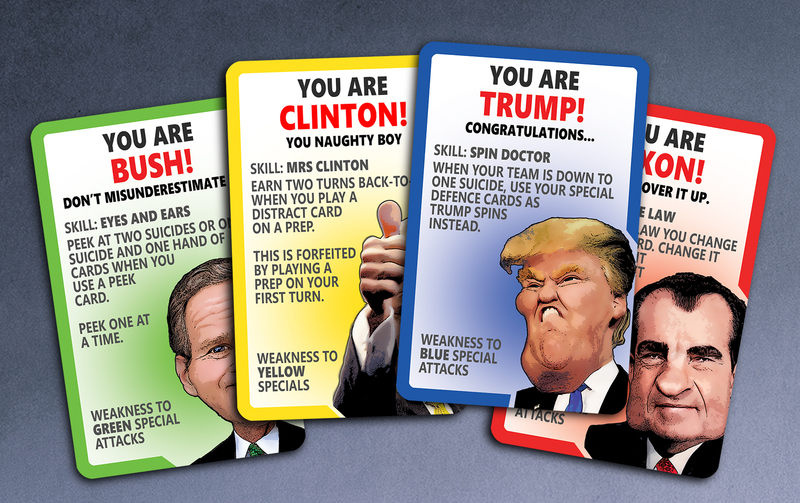 Play as Bush, Nixon, Trump or Clinton in the card game where everyone’s been a bad boy. 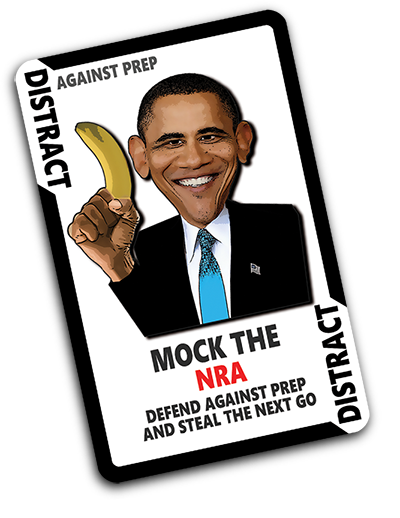 Race to cover up your own crimes, while forcing the opposition to reveal theirs. 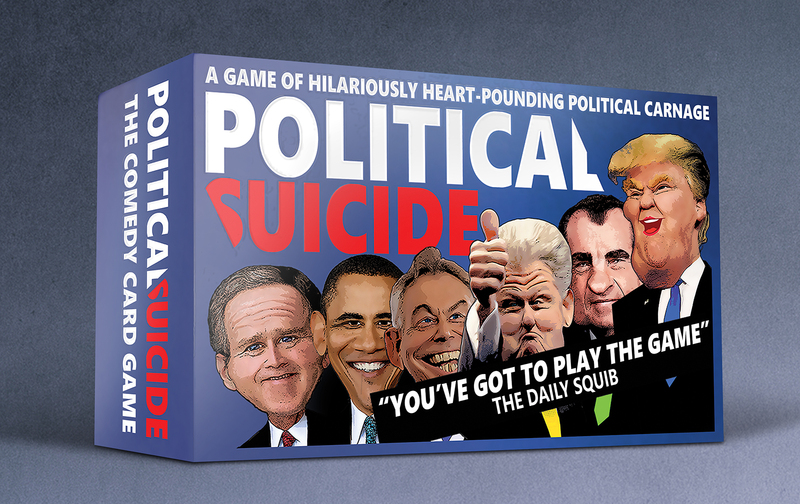 The Political Suicide card game makes a great political party gift for men – a boyfriend, father, groom or husband. 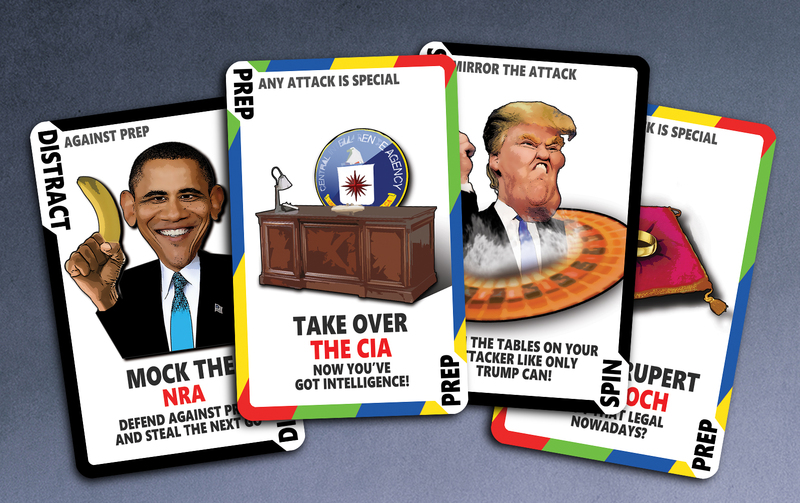 The funny game combines the best elements of Snap, 500, and Sh**head to create tense and exciting four-player gameplay. 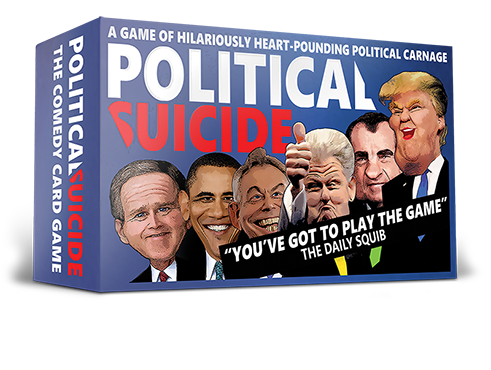 Each player has committed three political suicides that they must keep secret at all costs. 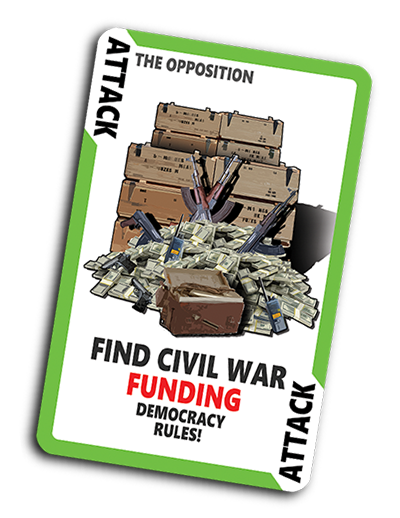 Do this by legalising your shocking act of corruption, racism or adultery, or simply distract the opposition with the Panama Papers, a rigged by-election, or a wild Bunga Bunga party. 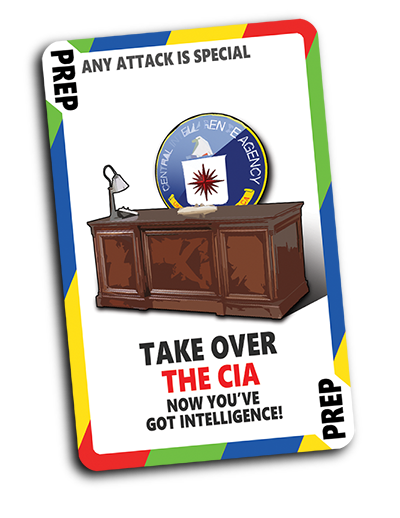 But wait: at the same time you must attack your opponents to reveal their own career-ending blunders. Use tools of the trade — drunken nights with Tony Blair, FBI investigations or Julian Assange’s insider knowledge — to force their hand and reveal their political suicides. 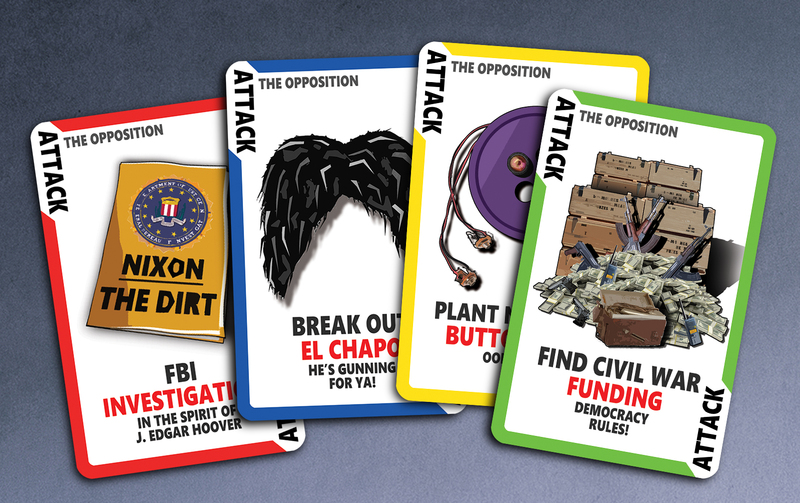 Comedy and commentary collide in our funny game. But don’t just take our word for it. Read our reviews as well! Political Suicide is really fun! Perfect for a night in with a pizza and wine, though you might want to leave both off the playing surface! 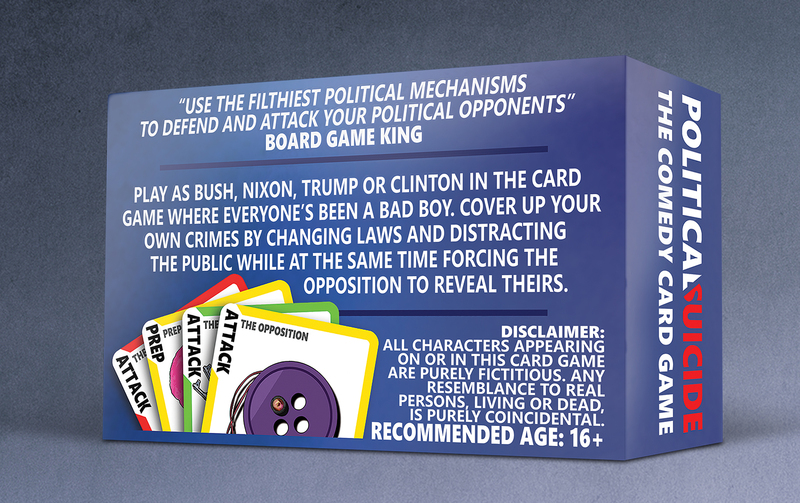 There’s a fun backstory to the game, with all sorts of political tomfoolery playing out, though the game is great fun at any level. 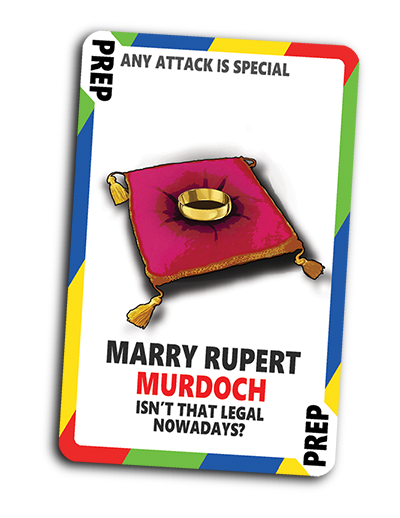 It is fun with people who have never played, being a bit like a ‘thinking man’s SNAP’, but gets more nuanced the more you play.